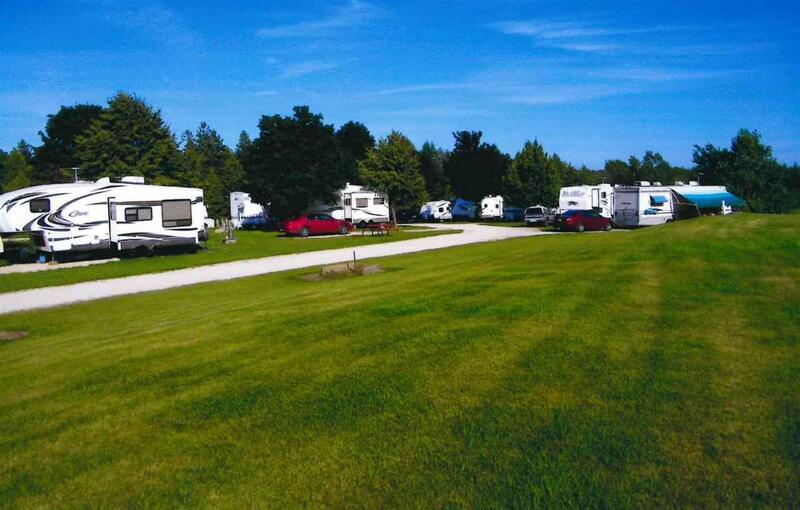 Beautifully maintained campground on 33.4 acres with 1,570 feet of frontage on the Ahnapee River. There are 68 campsites, 44 with water and electric. 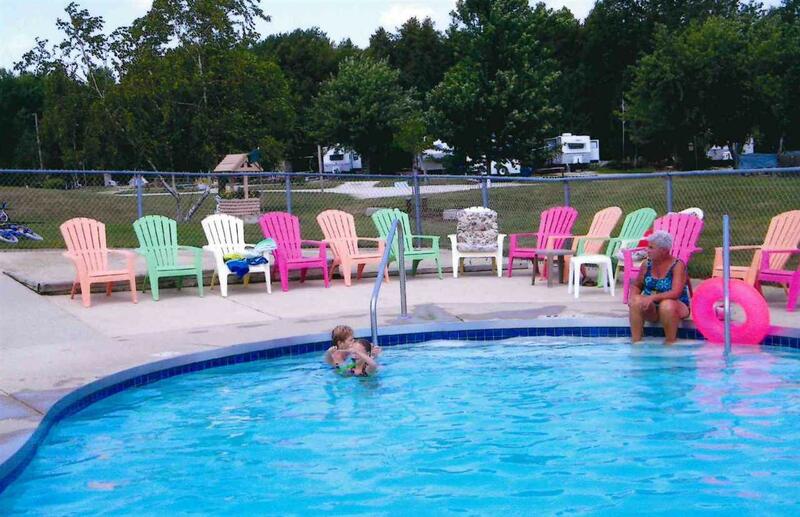 Service building houses office, camp store, game room, restrooms, showers, laundry, workshop, storage and owner's lounge. 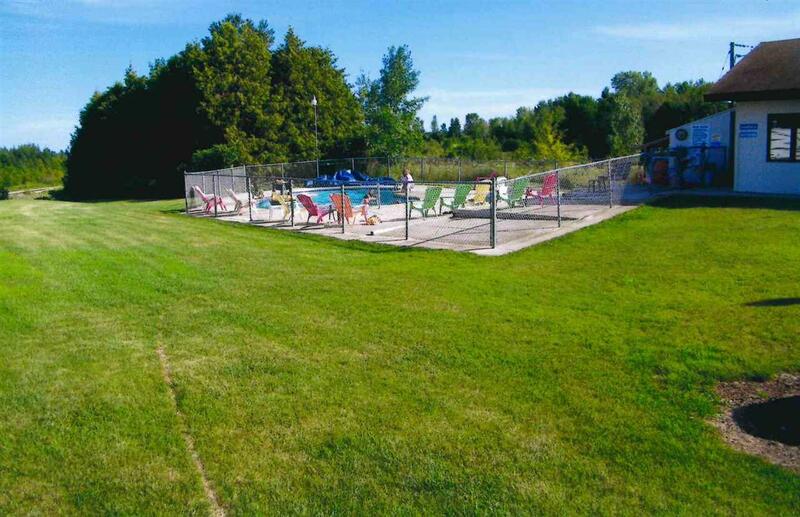 Outdoor heated pool, playground, volleyball court, horseshoes, canoe rentals and walking trails. Bordered on the west by Ahnapee State Trail. 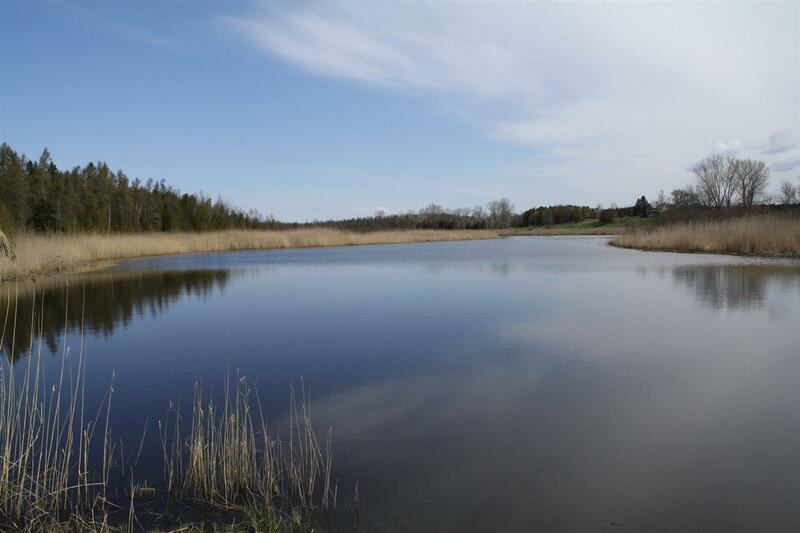 Great opportunity for the outdoor enthusiast. Taxes reflect total of both tax parcels.